Come and join me over at The Campfire Blog. On the feedback forms that we hand out to campers, the showers in the ladies restroom were pointed out to be “scary” and perhaps needing a bit of TLC. 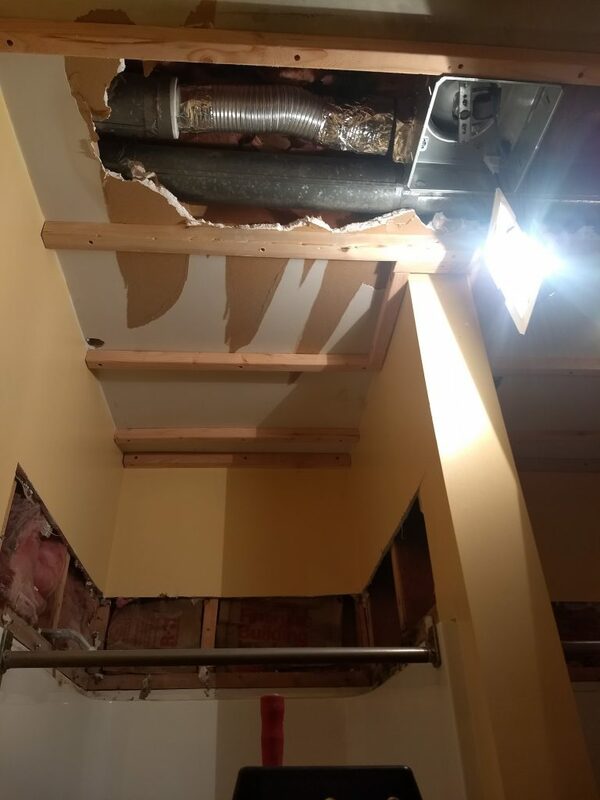 Yes, there was a large gaping hole in the ceiling above them wherein shower users could view the various and sundry bits of plumbing. But if one is not fascinated by plumbing, a shower user might imagine all kinds of terrors descending upon her whilst she is bathing. Spiders or vampire bats or horror of horrors, a live squirrel… Read More … .